Portland artist Yo! X makes his grand return with the full-length project “Execution” now available on Apple Music, Tidal, Spotify, Soundcloud, and more! 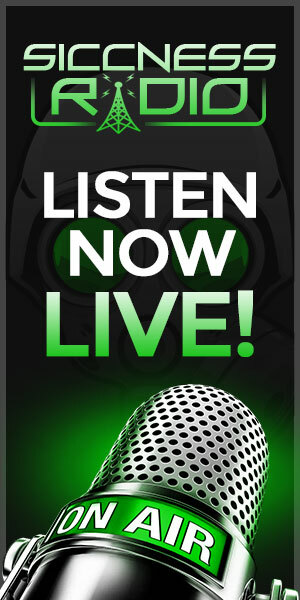 His first album in almost 3 years, X has been in the lab taking his time to master his craft and give listeners a raw and uncut look at his life and hustle. 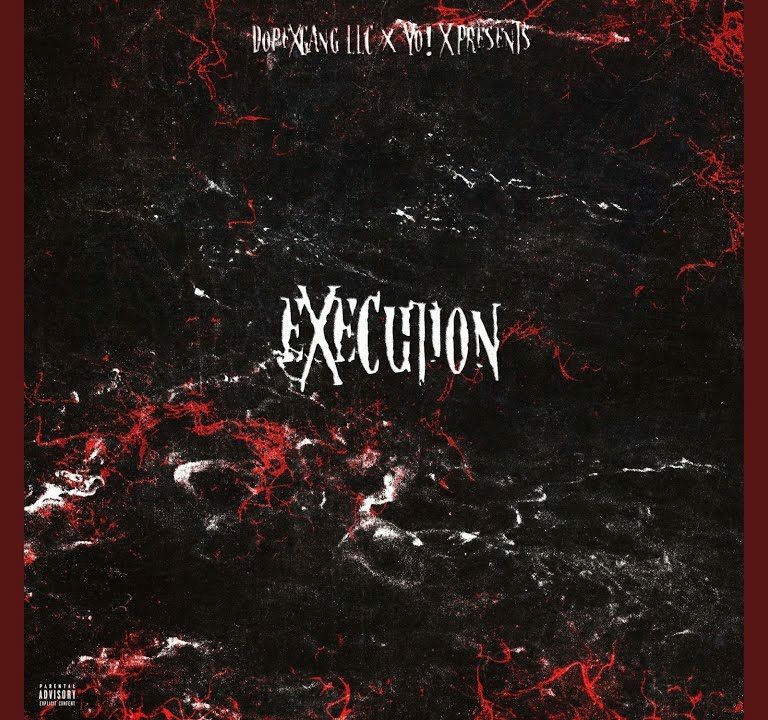 “Execution” marks the second release under X’s DopegGang Records and Dopexgang LLC and his first official release of 2019 with more music on the way. 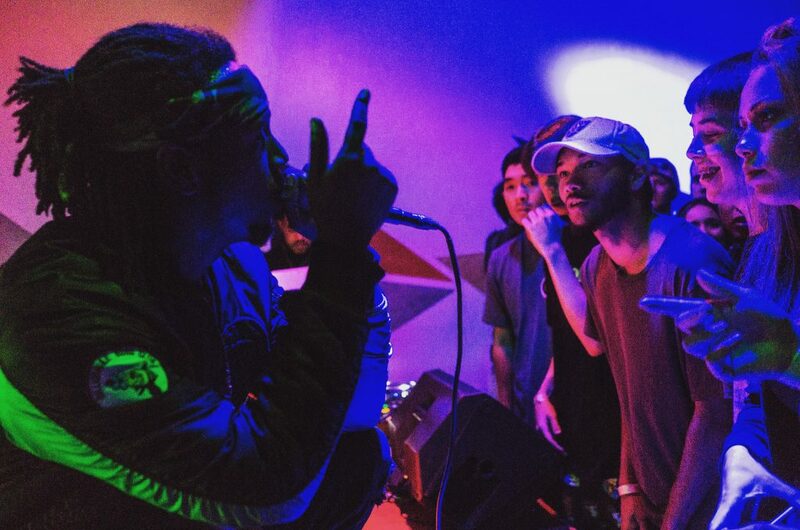 With heavy trap influence and bass oozing out of every beat, X calls on some of his favorite producers Bravo Domo, Yt808, jakesan, and PurpDogg to provide the canvas for “Execution.” A man of many trades Yo! X lets us know what he’s been up to in the time we haven’t heard from this young Portland entrepreneur. Dripped in game and swag, “Execution” is the perfect soundtrack to roll a few up, sit back, and vibe out.